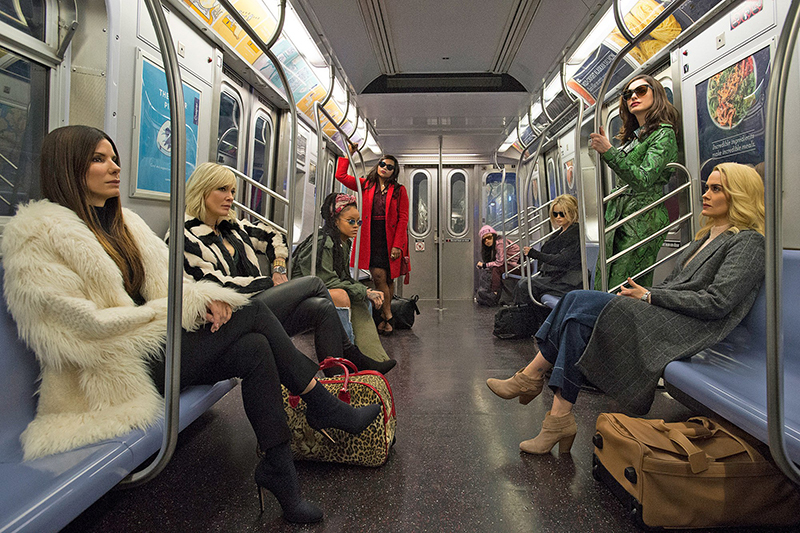 Tags: Ocean's 8, Warner Bros.
Let it be known that this critic loves a good heist movie. There’s something about rooting for the criminal and hoping they get away with the loot undetected and stick it to the man, no matter if it’s immoral or not. The first Ocean’s movie was absolutely fantastic. The same cannot be said for the direct sequel, but the third installment made up for the blunder somewhat. Now, the men have stepped aside and it’s time for the women to take control of the situation, and by that I mean steal millions of dollars worth of jewelry. 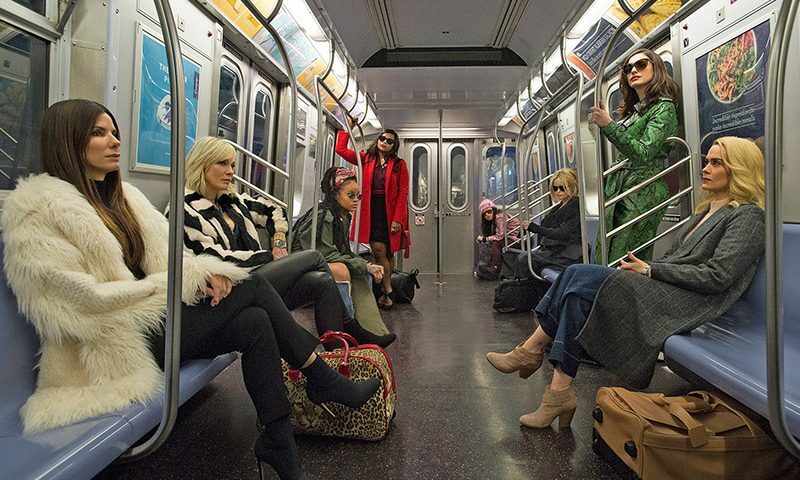 Only a few hours out of prison and Debbie Ocean (Sandra Bullock) is already prepping to conduct a robbery worth more than $150 million at The Metropolitan Museum of Art’s annual gala, but she requires a crew concocted of the finest in the crime underworld, which includes Lou (Cate Blanchett), Amita (Mindy Kaling), Tammy (Sarah Paulson), Constance (Awkwafina), Nine Ball (Rihanna), Rose (Helena Bonham Carter) and a mystery participant that cannot be revealed in this review.